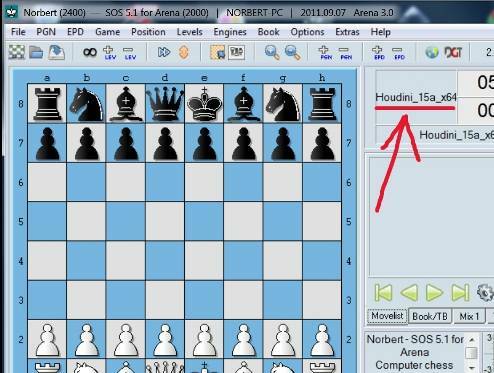 How to integrate Chess Engine Houdini (freeware) in User Interface (freeware)? 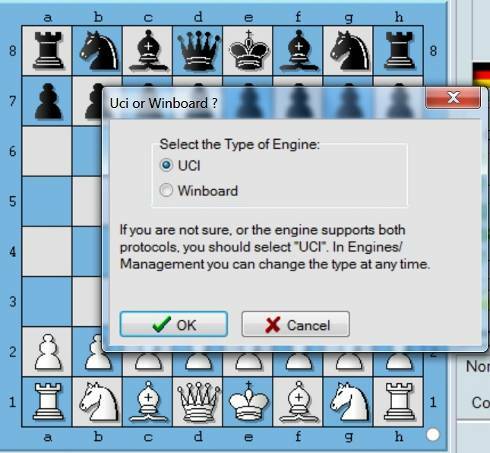 Houdini is a so-called "UCI-compatible" chess engine that requires a graphical chess environment or chess "GUI" (Graphical User Interface) to run. This GUI will show you the chess board and buttons to be able to play chess games or analyze positions. 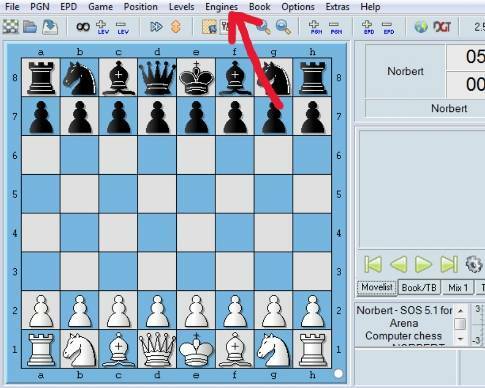 You cannot play games with the chess engine only without having a GUI. If you have one of the commercial chess programs like Fritz, Rybka (Aquarium) or Shredder then you can use their GUI as they are sold with a Graphical User Interface included. 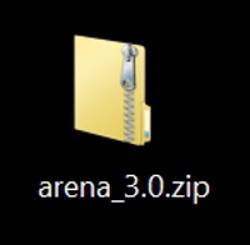 If you don't have these chess programs above then you can use a free downloadable GUI called ARENA. 1. 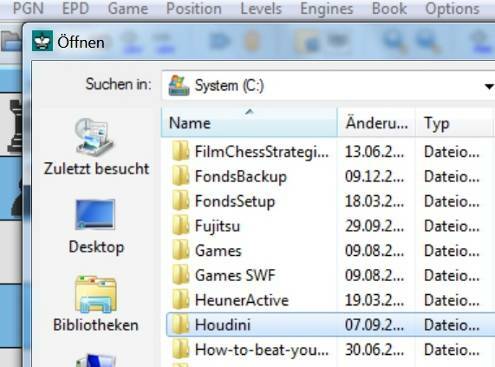 Open a directory (folder) on your computer, just click on System(C:) and then rightclick mouse, a window opens and then select "new" and "folder", rename the folder and call it "Houdini" - See image below. 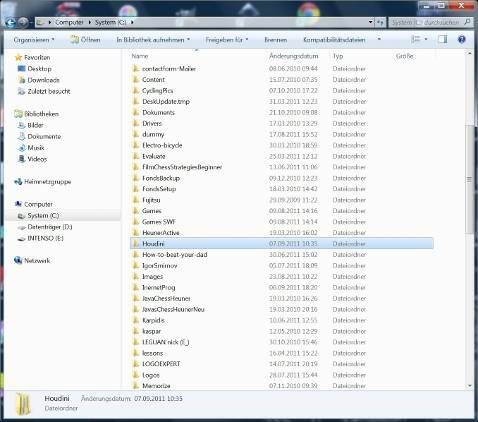 3.Go to "Houdini" folder then rightclick mouse on Houdini.zip, and a window opens. 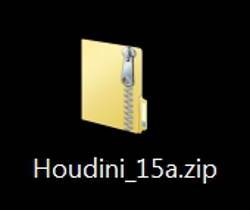 Select "extract files", after that all files in the "Houdini.zip" folder will extract automatically and a new sub-folder will be created named "houdini_15a". 5. 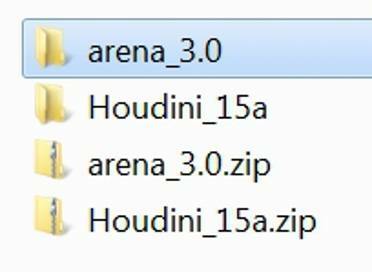 Copy and paste the Arena.zip into your folder named "Houdini" as well. 9. Click on "Engines" in top menu,(see image above) select "Install New Engine...". A file selection dialog opens, click on top and go to System(C:) then find your "Houdini" folder in the lower part. 11. Below you see subfolder Houdini_15a, click twice on it until it shows in top box where "Houdini" was shown before. 12. 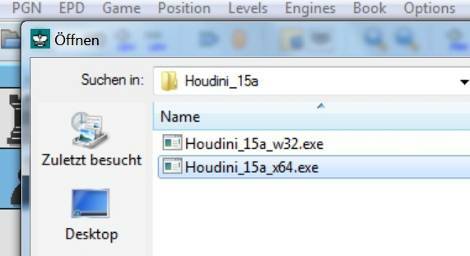 Now the subfolder Houdini_15a is shown in top box and you see Houdini_w32.exe and Houdini_x64.exe executable in the list. (See image above). Now you have to select one of these engines and click on open. If you have a new computer which is running on 64 bit then select Houdini_x64.exe, otherwise select Houdini_w32.exe. If you click "open" then a new window opens. Leave UCI ticked as it is and just click "ok". 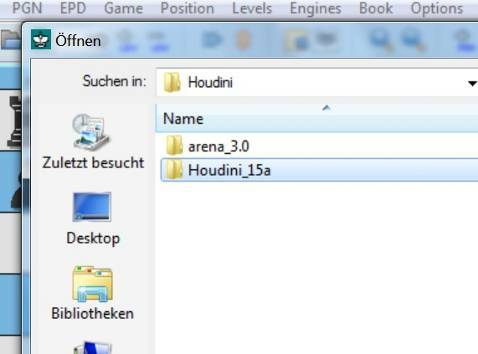 If you have done everything correctly then you can see the Houdini Engine listed in Arena. (See image below).